The shadow of a witch flying on a broom is a very common image around Halloween. 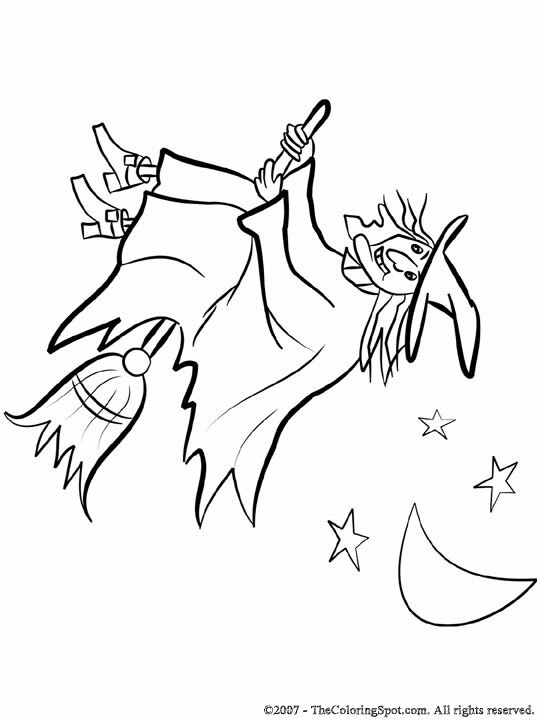 Witches have been said to fly on broomsticks to get from place to place. They cast a magic spell on the broom to make it fly for them.